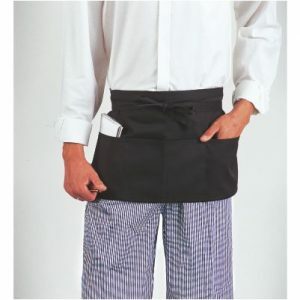 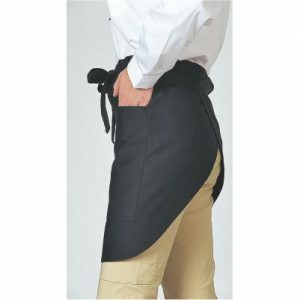 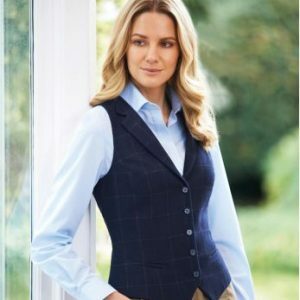 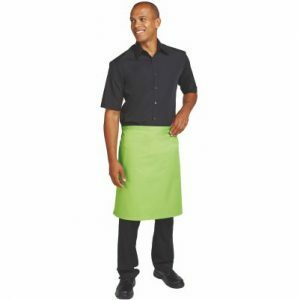 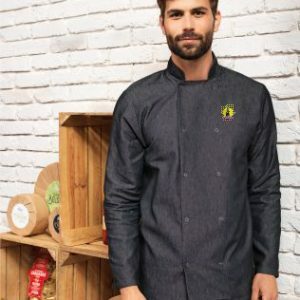 At Signature, we provide many catering establishments with a range of embroidered chef’s jackets, aprons and barwear shirts. 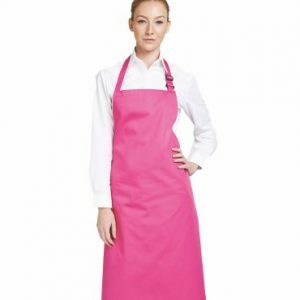 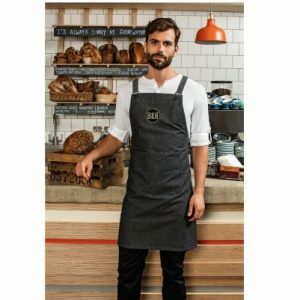 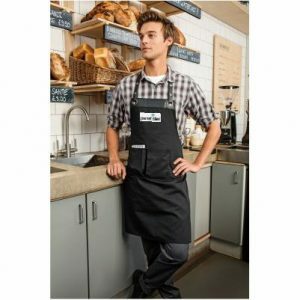 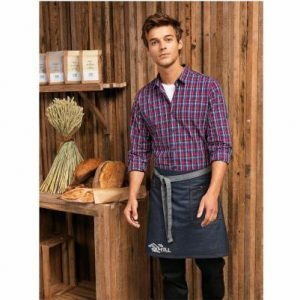 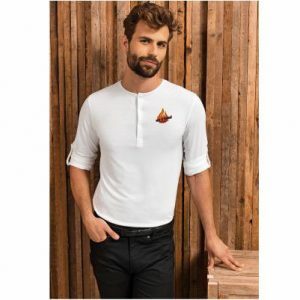 Prices shown are per item (ex vat) and include the garment with left chest embroidery on garments and central embroidery on aprons (in an area up to 4” x 3.5” or up to 12,000 stitches). 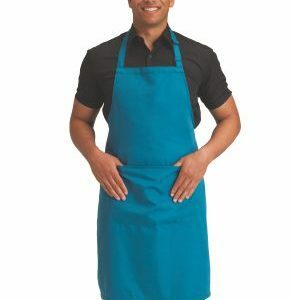 We waive our one time set up charge for first production of a new logo on initial orders of 20 items or more.